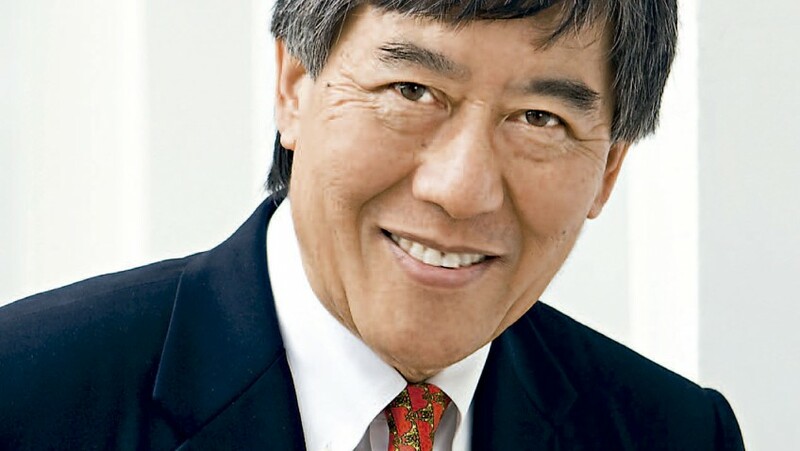 Interview with Dr. Wallace D. Loh, President of the University of Maryland. 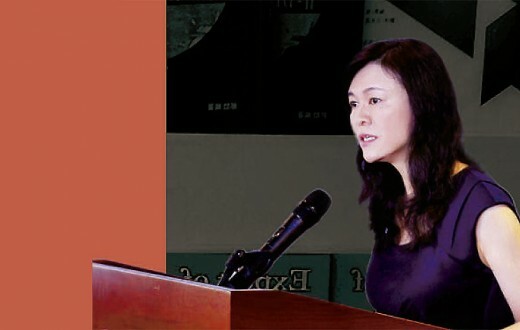 Editor’s Note: Ten years ago, the first Confucius Institute in the U.S. was established at the University of Maryland. Since then, around 2,000 students have attended its classes in Chinese culture and 80,000 people have participated in its cultural activities, proving that it has firmly established itself. In addition, there are now 20 primary and secondary schools in Maryland with Confucius Classrooms and Chinese teaching spots and more schools are submitting their applications. Why is the CI so popular? What does having a CI mean for an American university? What will education be like in the future? 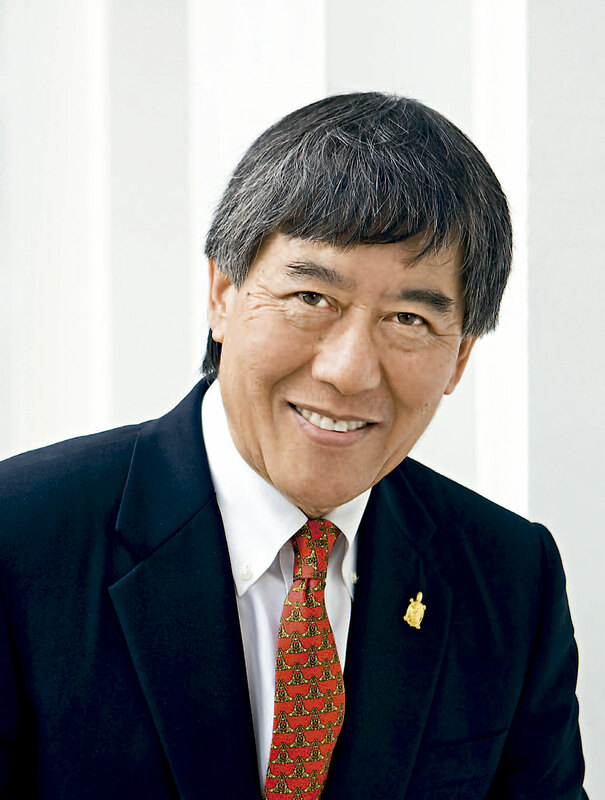 In this issue, the President of the University of Maryland, Dr. Wallace D. Loh shares his unique views on the CI and the future of education. —Everybody knows that the Confucius Institute here is the first one in the United States, so what special role do you think the Institutehere has played in the past ten years? 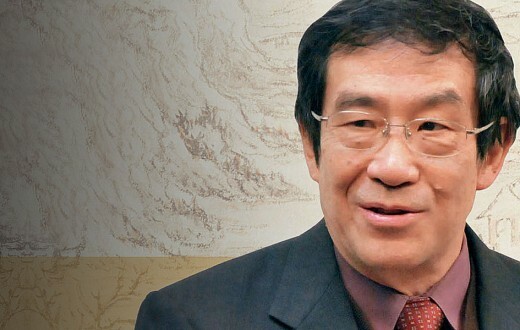 Dr. Wallace D. Loh: Well, I think we are very proud that we are the first Confucius Institute in the United States. The Confucius Institute at the University of Maryland has had a big impact on language and culture education in the State of Maryland and in Washington D.C. About 20 primary and secondary schools in Maryland now have Confucius Classrooms and Chinese teaching spots. 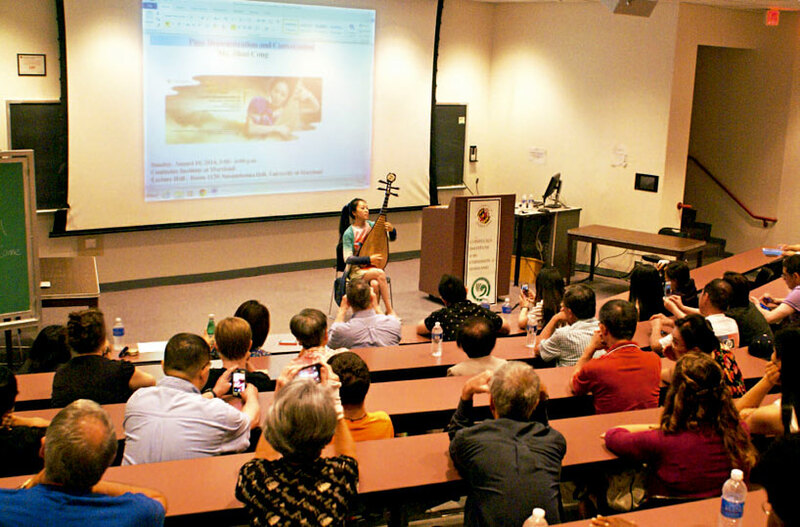 And over the last ten years, about, roughly 2,000 students have been educated in Chinese language and culture, and about 80,000 people have attended artistic performances, exhibitions and other cultural events sponsored by Confucius Institute Maryland. So the impact of expanding Chinese language and culture near the nation’s capital has been, I think, very substantial. And I think the community has responded very well because the Chinese-American community here has helped raise a million dollars for Maryland Confucius Institute. —How would you rate the value of the Confucius Institute? —We are focusing now on elementary schools and high schools, not just Chinese training for college students. I think the special value is bringing Chinese language to the public schools. Without Confucius Institutes, there would not be much Chinese language instruction in American public schools. For the same reason that the U.S. supports all its cross-cultural institutions abroad and has the Fulbright scholarships, the Chinese government is bound to support Chinese language and culture education abroad. 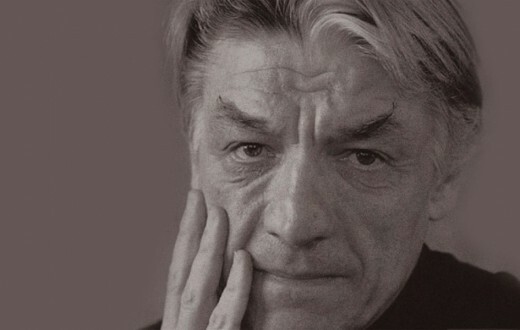 I think the world will be a better place when people understand each other, and the only way you really start to understand another culture is when you start to understand its language. Not just Chinese, it could be Arabic or other languages. The more people know a language, the more they understand the culture, and the more they understand the culture, the better the relations between peoples and nations will be. Given the importance of China now and in the future, America should better understand China. It’s very important. Although one university is not gonna make a big difference, in the past ten years, Confucius Institute Maryland has sent 200 children to China, and they come back with a very deep understanding. In a state of excitement, they will tell their friends. That’s how you build relationships. Just as we have the Fulbright Program to bring students from other countries to this country because we want people to know America, China also wants Americans or people around the world to know China, and that’s a good thing. I completely support it. 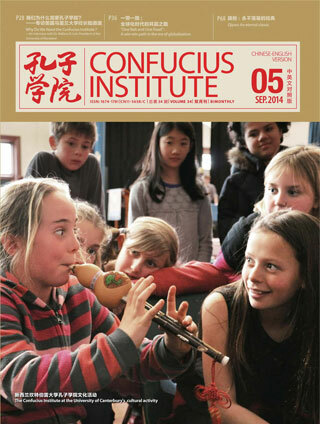 —Are there difficulties or challenges that Confucius Institutes may face in the US? —We have not had any difficulties. But are there difficulties in a few other American universities? Yes. I think the difficulty is not with the Confucius Institute, but with the different value systems in China and the west. In the U.S., a very important value is freedom, freedom to question and challenge: challenge the government, challenge the president of the university, challenge your professors, challenge your religion, or challenge everything. That’s just part of the culture, mostly in the west. In China and other countries, you don’t have that. That’s fine. My view is, China is entitled to have its own value system. Different cultures have different values. And my view is that’s why we need Confucius Institutes. We learn about each other, and we simply agree to disagree. If China and the United States will never agree on this one point, that’s fine. We work together on other areas where we have common interests. Because if you are only gonna work with people just like yourselves, you are not gonna work with anybody else. So I think, if people want to criticize the Confucius Institute, that’s their privilege. We are proud of our relationship for it does wonderful things. At first we disagreed, but we cannot let some disagreements stop that relationship. There are so many things that we agree on, like languages, cultures, exchanges and more. We’ll work on those together.  —Every Confucius Institute has its characteristics, so what is special about this Confucius Institute? —Well, other than the fact that we have had a very extensive involvement of public schools, you know 20 primary and secondary schools is very significant, what is also very special about Confucius Institute Maryland is we certify Chinese language teachers. In order to teach Chinese or any language in the public schools, you have to pass certain tests and be certified by the State. We do that certification. So every teacher who wants to teach Chinese in the State of Maryland has to pass through our certification classes. In the last ten years, we’ve probably certified about 60 or so teachers. I think that is very distinctive. And we also, of course, do the testing, China’s standardized testing for Chinese language. In the past three years we’ve tested 2,000 people; three years ago it was like 200. So that shows simply there is a growing interest in Chinese language and culture, and here the Confucius Institute Maryland is playing its small role in helping expand that interest. —What is the most interesting thing you’ve found at Confucius Institute activities? 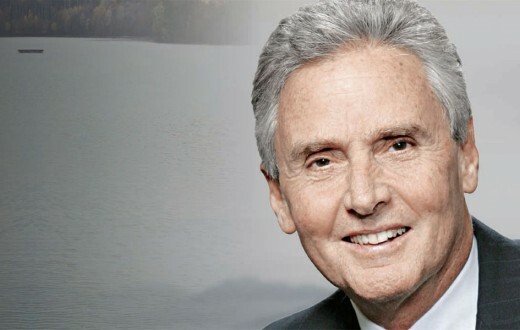 —I think for me, the most interesting story, is when you see 15 young children, third graders and fourth graders, standing in the room, singing Chinese songs and talking in Chinese. 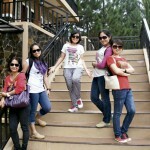 No, not perfect, but they are volunteers. They chose to take Chinese, and nobody is requiring them to take it. As a result, their grades in other courses, in mathematics, in English, also go up. Now why that is, I don’t know. But I think that shows the power, the good that Confucius Institute does. When these 15 American students went to China, their eyes just opened up. 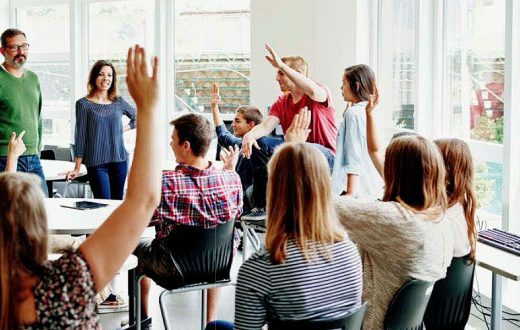 Now, 15 or 20 students are not gonna change the world, but if you have 15 or 20 students here and there around the world, overtime that will make a huge difference. Someday one of these kids may be the President of the United States or United States Senator, whatever. I don’t know any other government program of any country that has been so successful in ten years. 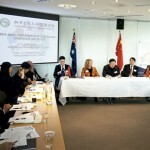 I think the Confucius Institute has done more to improve the position and the image of China than almost anything else. The fact is that there are several universities criticizing the Confucius Institute, but that is a credit. It shows that people are paying attention. Whenever you are visible and influential, then that’s when you attract criticism. And that’s a good thing. 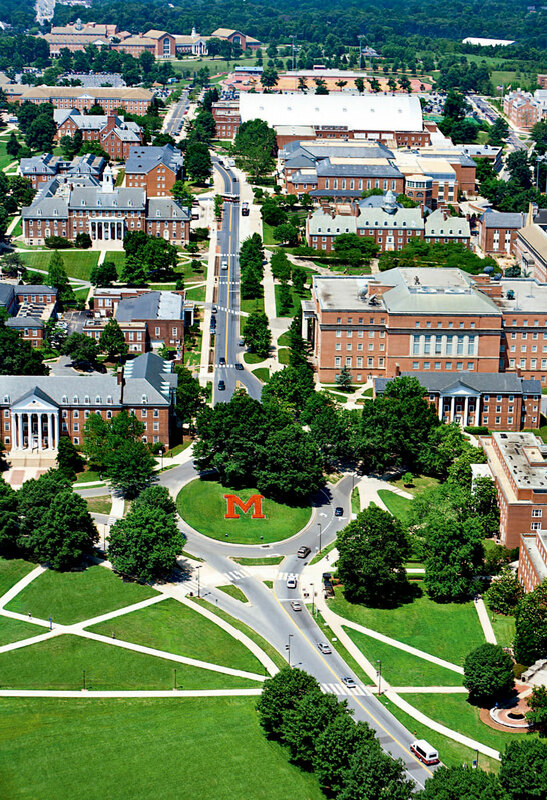 —The University of Maryland is committed to providing more people with better education. 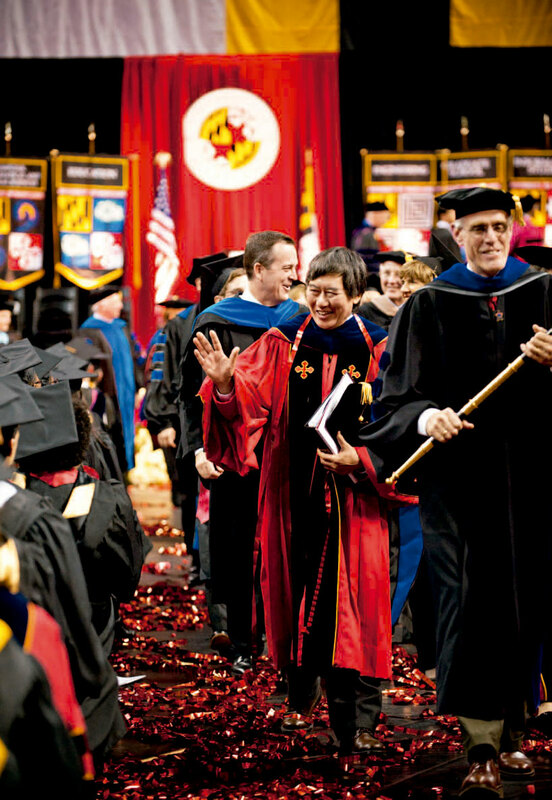 As the President, what do you think the education will be like inthe future, and looking at the future, how will the Confucius Institute and the University of Maryland adapt to the expected changes in education? —The answer is one word: technology. I think that in about seven to ten years, most of education will not be in a classroom, with students and a professor, it will be online. It cannot be achieved by our university itself. We need to cooperate with Confucius Institute Headquarters as well as other universities to develop online language teaching courses. Let me give you one example. We now have courses, say French or Spanish. You go to a computer, you turn on the computer, just like you are walking down the streets of France, or Paris. You go into a store, and you say, ‘I want to buy some bread.’ And the computer will pronounce it very slowly in French, and you’re supposed to repeat it. The voice recognition software could help correct your pronunciation. Let me give you another example. We now have classes with a university in Israel. Eight o’clock in the morning, about 30 or 40 American students go into the classroom. The professor turns on a big screen, presses a button, and you will see all the students in Israel. We see them, they see us. You have just created a global classroom. Students in two countries are like in the same building, same classroom. And then they do papers together. They have joint projects, and they just communicate by email. I think that is also the next step. That’s the future. But now online teaching is very, very expensive. For us to create a very good online course right now, it costs 60,000 dollars. The only way economically possible, is that the course is offered to tens of thousands of students. For example, we have a course on how to start your own business. You know how many students we have? 340,000 students in 150 different countries. Now, because we have 340,000 students, we can charge a pretty low fee in the future. If the Confucius Institute can put its money behind creating a really good online Chinese language course, we may be talking about 20,000 or 30,000 students in one year. And we still need the Confucius Institute, because you can’t just talk to a computer all the time. You need to meet a professor, meet others, and you build relationships. I think that’s the future. Technology is going to revolutionize education, and especially language learning. —Well, I think we are very proud that we are the first Confucius Institute in the United States. The Confucius Institute at the University of Maryland has had a big impact on language and culture education in the State of Maryland and in Washington D.C. About 20 primary and secondary schools in Maryland now have Confucius Classrooms and Chinese teaching spots. 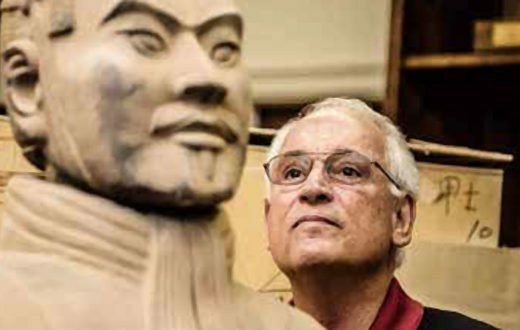 And over the last ten years, about, roughly 2,000 students have been educated in Chinese language and culture, and about 80,000 people have attended artistic performances, exhibitions and other cultural events sponsored by Confucius Institute Maryland. So the impact of expanding Chinese language and culture near the nation’s capital has been, I think, very substantial. And I think the community has responded very well because the Chinese-American community here has helped raise a million dollars for Maryland Confucius Institute.